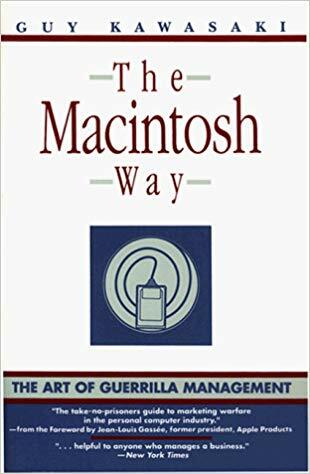 The Macintosh Way is the first book that Guy wrote. At the time, he had just left his position at Apple, so this book offers an insider’s perspective of the Macintosh Division. The gist of The Macintosh Way is that to change the world, you need to do the right things the right way. This book explains this orientation to work and how to make it work. Read what Amazon customers had to say about the book.